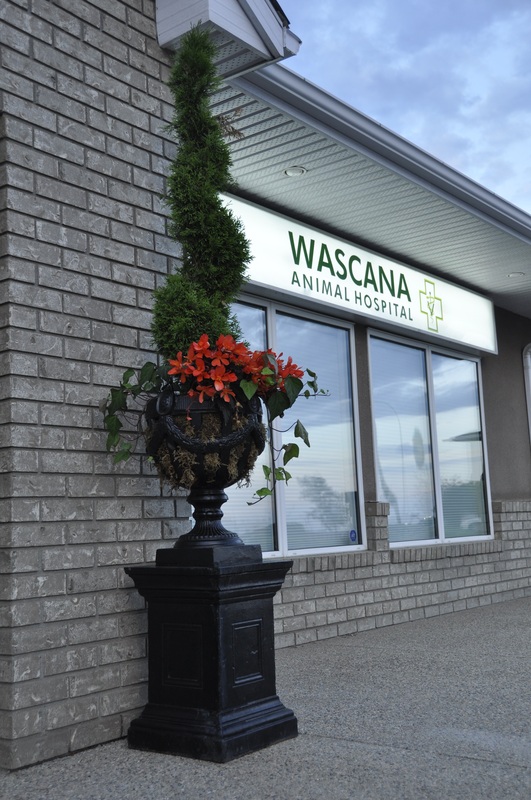 Wascana Animal Hospital - Regina SK Veterinarians Contact Us! We are near the Regina neighborhoods of Windsor Park, The Greens on Gardiner, Eastbrook, The Creeks, Wascana View, The Towns, Varsity Park, Creekside and Glencairn. 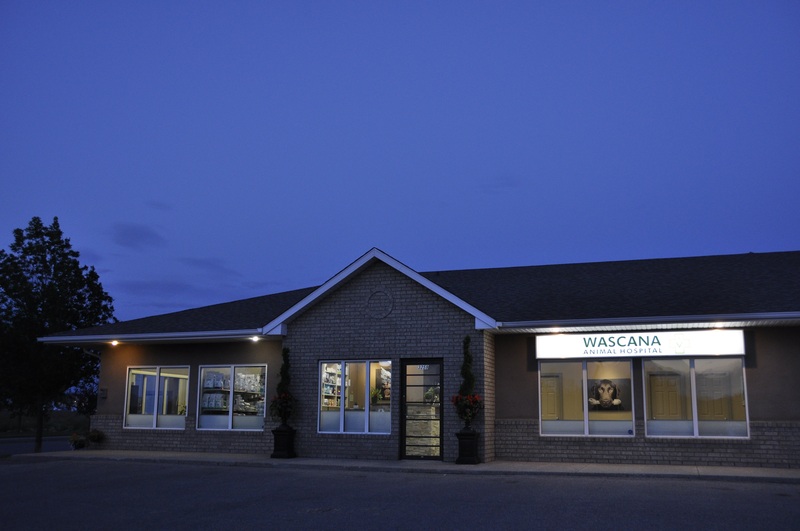 We are located just down the street (west) from Brown's Social House on Eastgate Drive and behind (north) of the Tim Horton's on Prince of Wales Drive on the east side of Regina. Our hospital is closed all Stat Holiday days (including for boarding pick-ups/drop-offs). * Pet Expo 2019 - May 10th & 11th at Evraz Place Hall A & B - be sure to stop by our booth and say Hi! Dr. Ulmer often visits local schools to provide a presentation on dog bite prevention (and perhaps to fix up a few "stuffies" in need of some care!) If you are interested in having her visit your group please call us at 306-789-0918.